Want to know more about what these teams do or would you like to serve in this area? Feel free to reach out to any Team Leader using the contact information below. 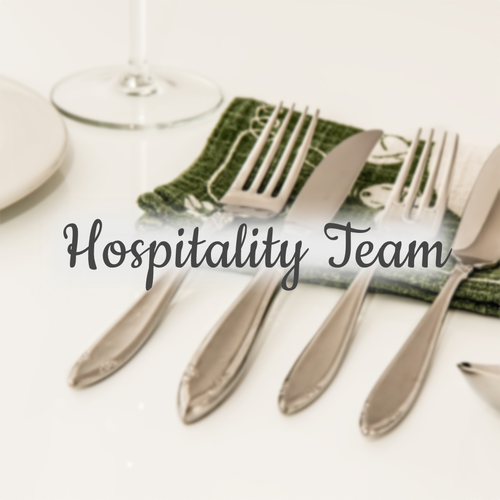 The mission of the hospitality ministry is to strengthen the relationship within the church family by providing prepared meals to families and people in need in situations such as: welcoming new babies, sickness/hospitalizations, or death of a loved one. Social Media is a tool that allows us to connect with each other in ways we otherwise could not. 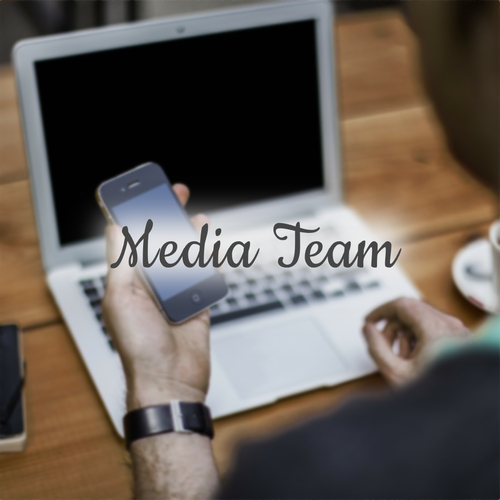 The RBC Media Team's mission is to utilize media of all kinds to glorify God and connect the body of our church closer to each other. Our hope is to find new and creative ways to use photography, design, videography, and social media to enable our congregation to stay involved with what is happening among the RBC family and become a closer part of our community. 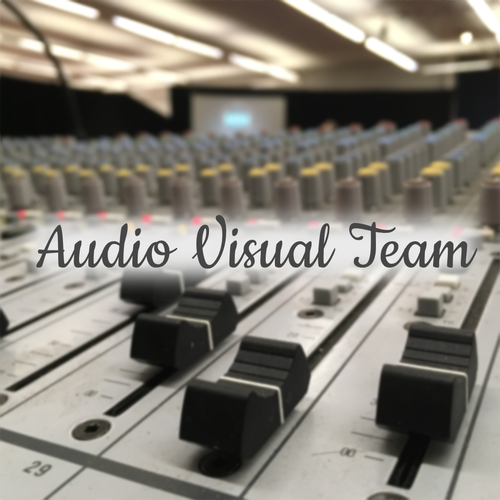 As an A/V team, our goal is to assist in each church service to make things run smoothly so that all people can worship God without distraction and in a great environment. We are always looking for more individuals gifted in this area and looking to get involved in Audio and Visual. We believe that Jesus has called the church to do His mission: share the Gospel with all nations. The Missions Team seeks to organize and launch local and national trips to assist other churches and organizations with spreading the Gospel. We participate in local missions around our Roseville, Minnesota neighborhood and would love to have you join us! 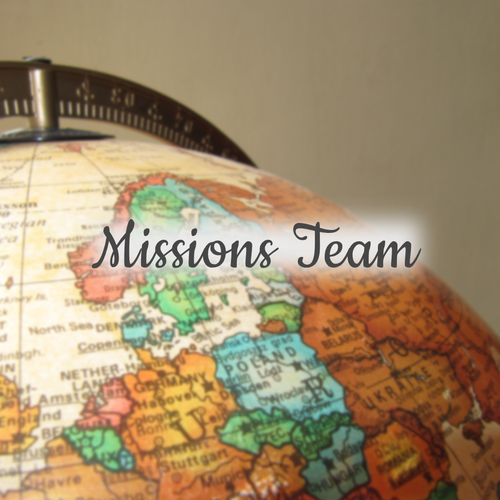 To learn more about our Missions Team, trips and Missions Pastor click here. The Roseville Baptist Church Welcome Team's mission is to make guests feel welcome, accepted, and loved when visiting our church. Survey results show that "most guests decide whether or not to return to a church within the first 10-20 minutes. The decision is based on factors such as building appearance and the friendliness of welcomers." 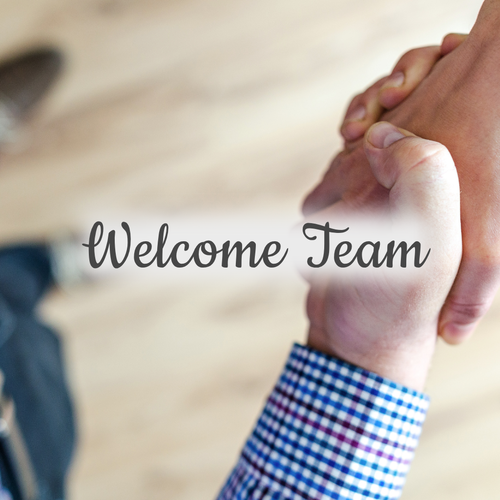 To ensure that RBC is a place that guests feel at home, the Welcome Team consists of an amazing group of people that love to reach out to others, start each Sunday out with a smile and be a connector of visitors to God, God's people and God's Purpose. Each Sunday, two team members are assigned to meet at the church 20 minutes before the service to pray and prepare to greet members and visitors. Weekly tasks consist of: handing out bulletins and welcome cards, greeting people at the front door, and personally introducing and getting to know new/recently joined members. 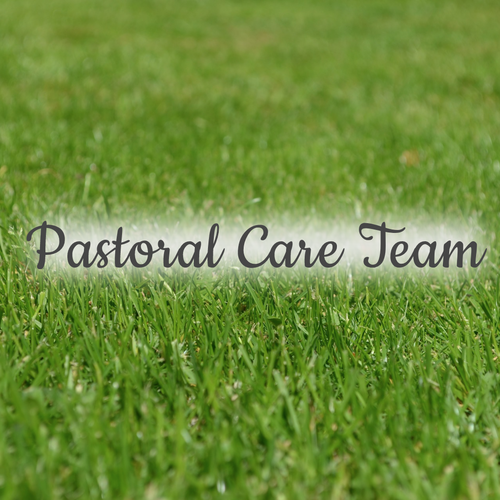 The Pastoral Care Team is the collective body of ordained and ministering men at RBC. The team is made up of pastors and deacons who work together in order to effectively minister to the spiritual and physical needs of the congregation. If you have questions about this ministry or would like to know what the PCT is doing or can do for you, contact Jay Redington or Pastor Jackie. At RBC we believe that we are to pray without ceasing. This is a central focus of why we have a Prayer Team. Nothing we do well is of ourselves, but out of the gifts God has given us and blessed Himself. 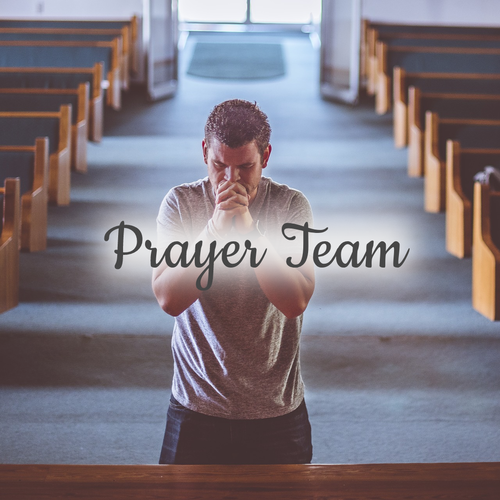 If you are interested in joining our prayer team please contact Pastor Jackie and join us in praying.